Director Jesse Haaja and his girlfriend, Australian actress Bianca Bradey pose with the award at the Feratum Film Festival. 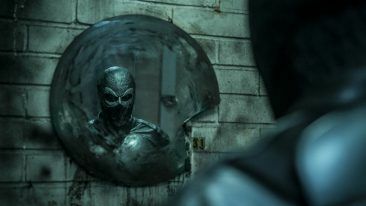 Finland’s first superhero film Rendel has won the Best Action Movie award at the Feratum Film Festival in Mexico. 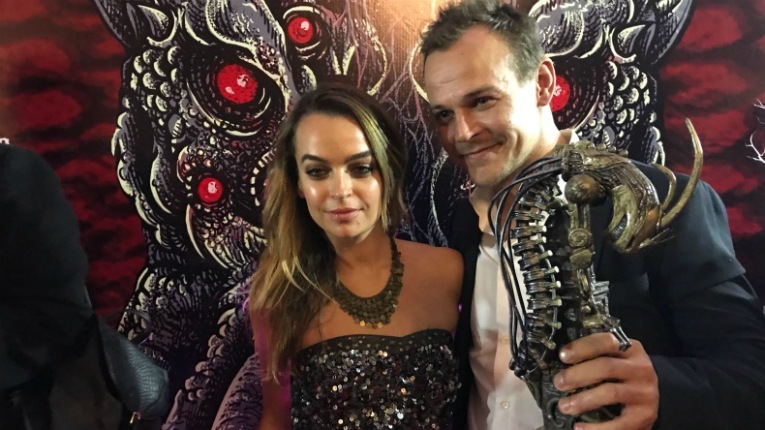 Director Jesse Haaja and Australian actress Bianca Bradey playing the character Stacy in the film were present at the fantasy film festival to accept the award last weekend. 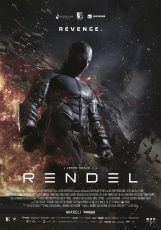 The Finnish superhero Rendel is out looking for revenge. 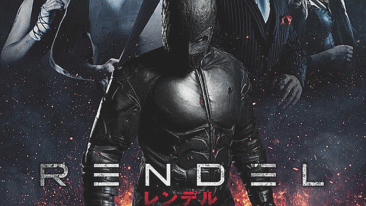 Rendel is based on a superhero character Haaja created 17 years ago whilst still a student. The hero ended up on the big screen after the Finnish debut director changed careers form marketing and found backing for his story idea. According to a press release, Haaja deemed the reception in Mexico “unbelievable”. 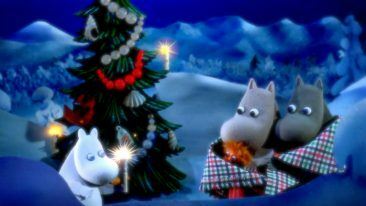 The storyline is a dark rendition of a masked vigilante taking revenge on an international criminal organisation in Finland. The leading actor is Kris Gummerus, with support from, among others, Rami Rusinen, Renne Korppila, Matti Onnismaa, Johnny Vivash and Bianca Bradey. The film is written by Pekka Lehtosaari, Miika J. Norvanto and Timo Puustinen. Later this month, Rendel will feature at the Razor Reel Flanders Film Festival in Belgium. The movie will get its North American premiere at the Cinepocalypse Genre Film Festival in Chicago in early November.